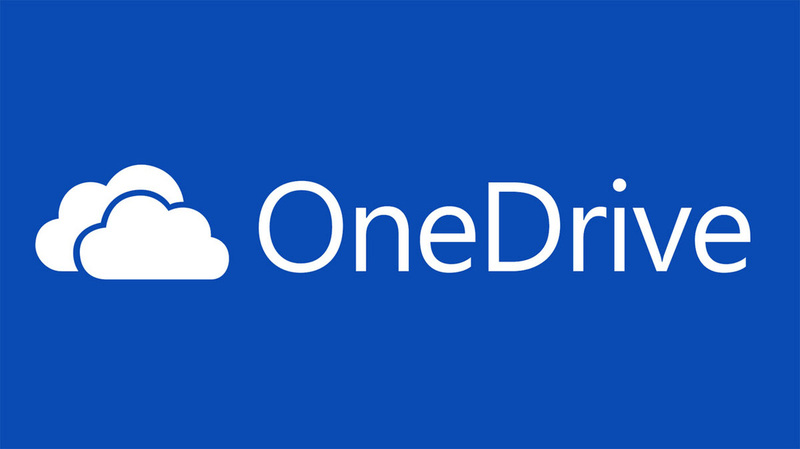 OneDrive is your hard drive in the sky. It is a place where you can store, share and organize all the documents that you create with Microsoft Office as well as other documents you upload like PDFs, images, videos and other files. 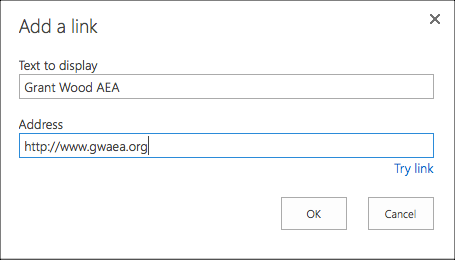 It is accessible from any device, and is part of your school's organizational Microsoft account. Office 365 Education users get 1TB of space in OneDrive for Business. Recent Documents - A list of the files that you last accessed or worked on. New - Create a new Word, PowerPoint, Excel, OneNote, Excel Survey file. Also create new folders. Sync - Install a sync client that syncs online files with your computer. Edit - Select a file, then click edit to open and edit it. Note: You can organize your OneDrive by dragging and dropping files to the folder you want them to be in. However, this does not work in all browsers. It works best in Internet Explorer. 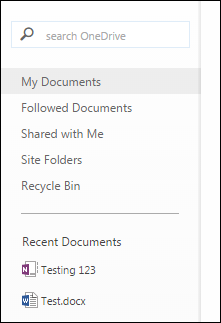 The File and Library ribbons duplicate some of the features you see above, and have other options that you may never use, however, look for the Alert Me button to get updates on changes to a collaborative document. You also find the ability to download a copy of a file here. Click the Newsfeed tab to see recent activity from your organization. It is meant to be kind of a social area where people can share ideas, documents, praise, feedback or whatever. Microsoft also gives you the option to use Yammer instead of the Newsfeed. One useful feature of the Newsfeed is the ability to add links to documents, URLs, or other online resources for quick and easy access. To get started, simply click Edit links on the left-hand sidebar. Then click +Link and enter the text and URL for the link you want to add, (see images below). You can edit or remove links in the same way. Click Edit Links, then click the x next to the link you want to edit or remove.